We are ready to share the fascination of the ride with YOU! 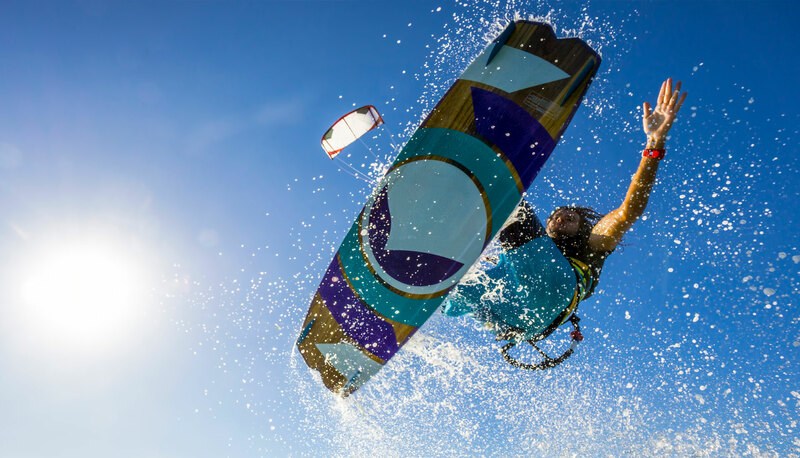 Our Mobile Kiteschool in Nord-pas-de Calais offers Private Lessons, Partner/Duo Lessons as well as Kids Lessons, Hydrofoil Lessons & Special Coachings for advanced riders. 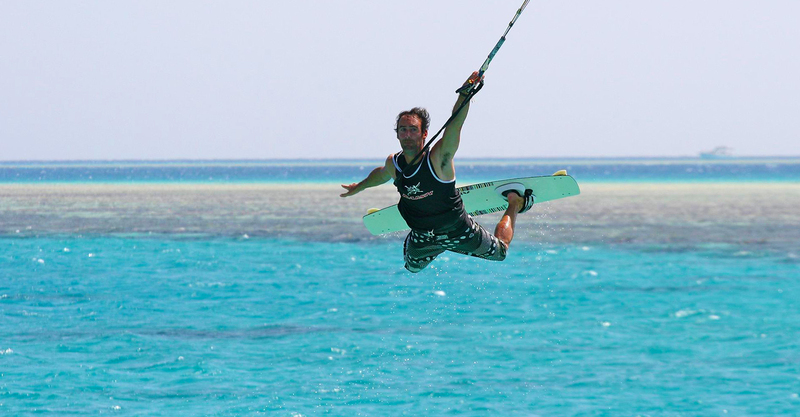 Join us and discover the magic of kitesurfing for yourself! 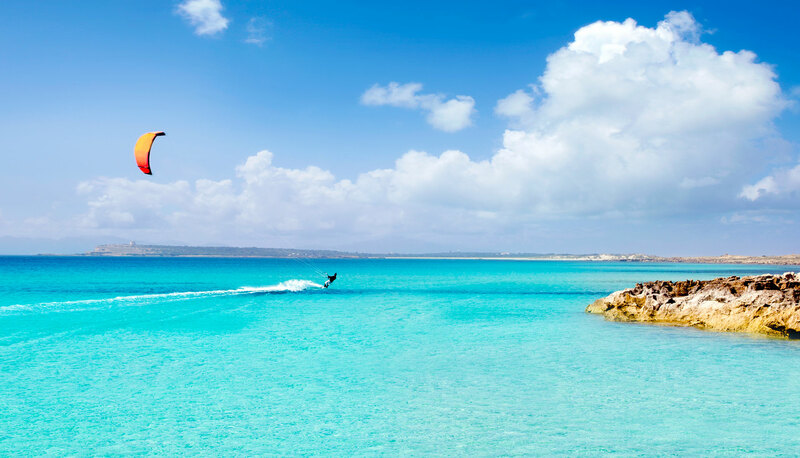 Get the stoke and experience the incredible feeling of flying over water – We are ready to share the adrenalin rush of hydrofoil surfing with you! You want to push the limit? We are ready! From Big Air to Kiteloops and Handlepasses – we hook you up with the How-to-do-It! Get inspired for your ride and check out our video footage from our mobile kite school, our advanced courses and recent worldwide tour-teasers and trip reports ! COMBO KITE - 2018 TEASER - RIDE WITH US! 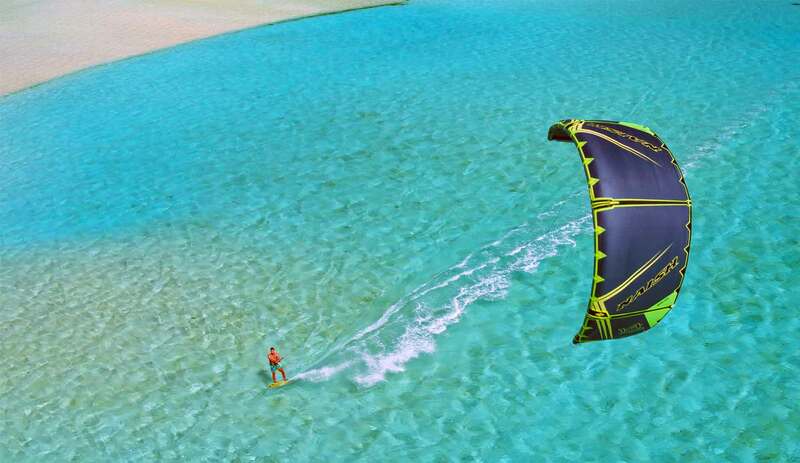 COTE D’OPALE - DOWNWIND TRIP - COMING SOON ! 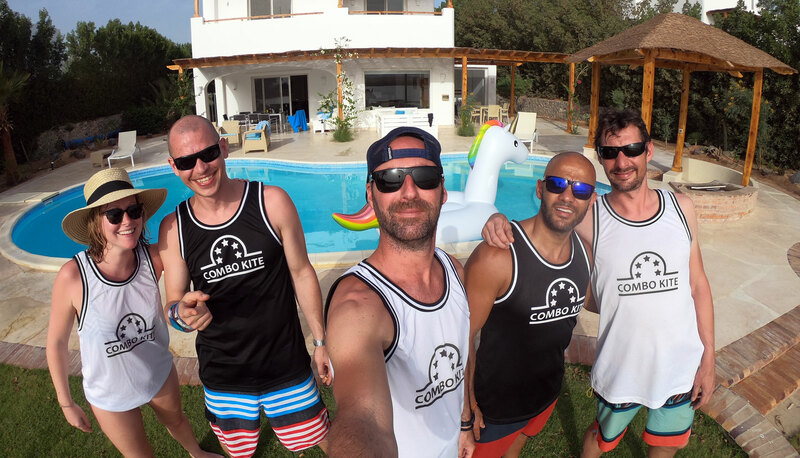 COMBO KITE - EGYPT TOUR - COMING SOON ! Kids love kitesurfing! Teaching them means detailed attention. We offer special lessons to get them on the board with fun and maximum safety. We are always having planned trips worldwide on schedule – dont miss to join & share the experience of adventure to discover new spots with us! Join us for a fantastic 8km downwind trip down the line of the beautiful coastline of the Cote d’Opale from Wissant to Sangatte crossing the mystic Cap Blanc Nez. 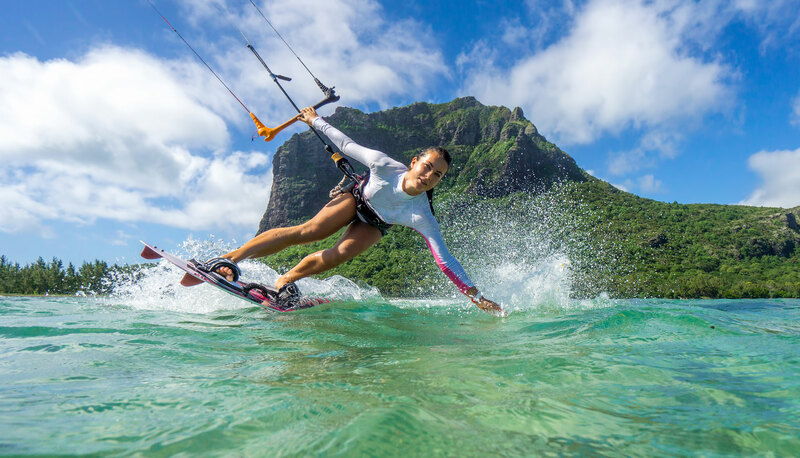 Enjoy style & perfection in your freeride session – we are ready for finetuning your body position, kite control and attitude on the water.